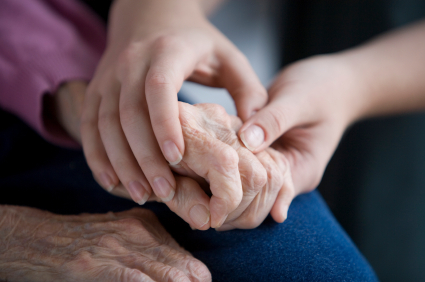 Hygiene is an important factor within healthcare settings. In environments like operating theatres, acute care, and sterile areas, there’s an increasing emphasis on aseptic regimes to combat resistant infection. This means floors, wall, doors, and ceilings must be easy to clean and resistant to most chemicals and staining. 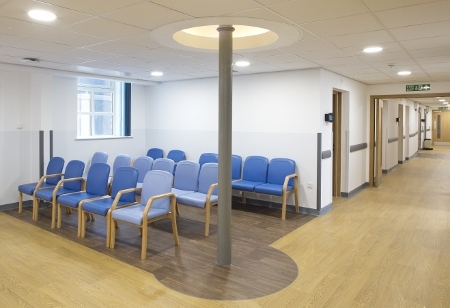 From a hygiene perspective, hospitals need to opt for flooring solutions that have no cracks, joins or edges, making cleaning easier and cutting down on places where dust, debris and germs can collect. Facilities managers will also favour products that are stain and chemical resistant – avoiding common issues such as flooring under alcohol hand gel dispensers that is discoloured and has deteriorated, which means dirt is more likely to get in. Choosing the right flooring product is vital to ensure that it will be durable and easy to clean. Edwards said: “Poor maintenance damages aesthetics, impairs performance, shortens floor life, and creates hygiene problems in critical locations. Increasingly, many modern flooring products incorporate PUR technology. Product names vary, but the basic principle of PUR is the same. An additional polymer component - usually polyurethane - is incorporated in the surface layer, or throughout the entire wear layer of the flooring. 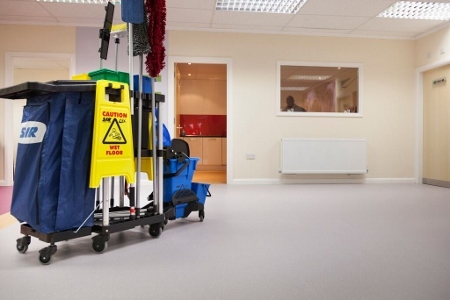 The aim is to increase dirt pick-up and prevent dirt retention around the slip-resistance particles during cleaning, enabling the floor to be maintained more quickly and easily. 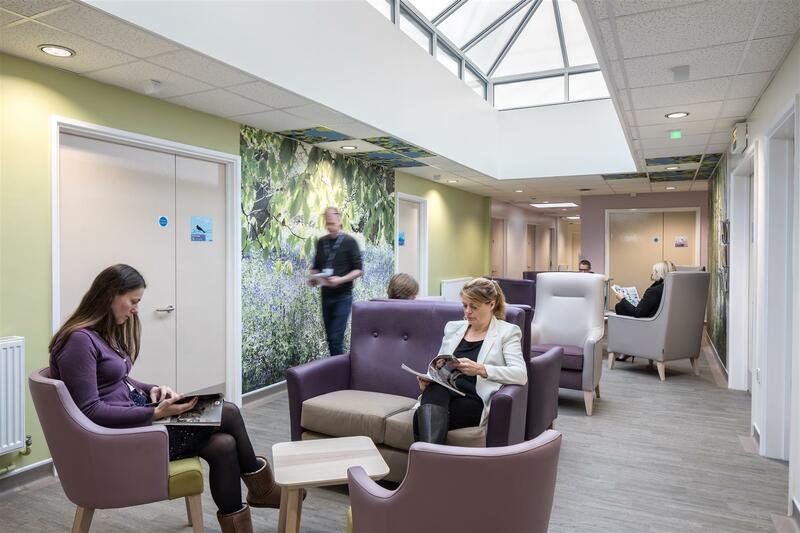 “PUR comes into its own when you analyse lifecycle costs,” said Mark Brigginshaw, technical services consultant for Altro Flooring. 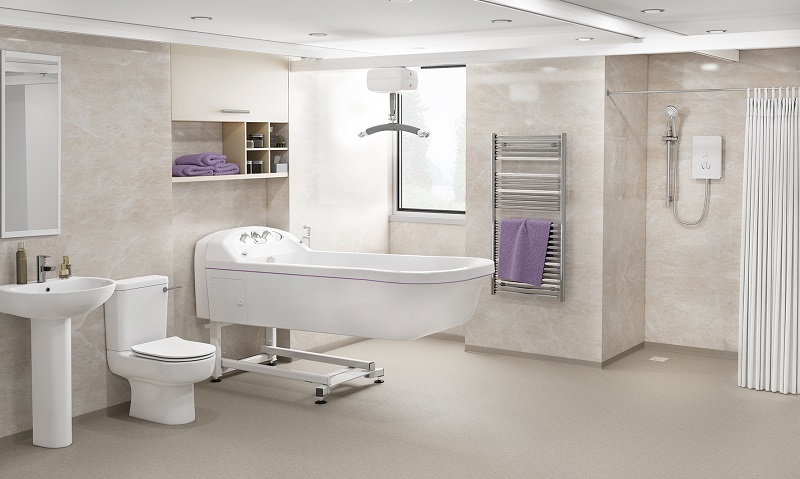 Deciding on the specific cleaning regime that will be used will depend on the type of surface deployed and the area. For example, high-risk areas such as theatres and accident and emergency departments may require additional attention. Brigginshaw said key to this was whether safety flooring is being used. 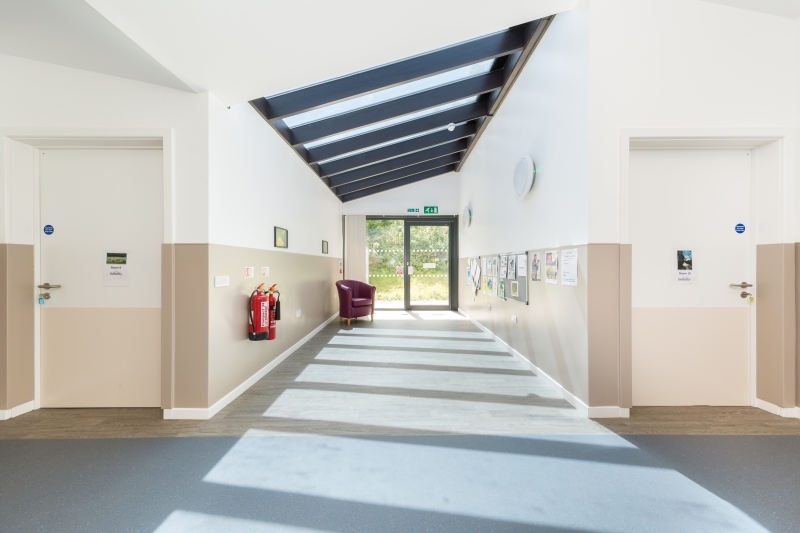 This is increasingly specified in healthcare environments to reduce the prevalence of trips, slips and falls. 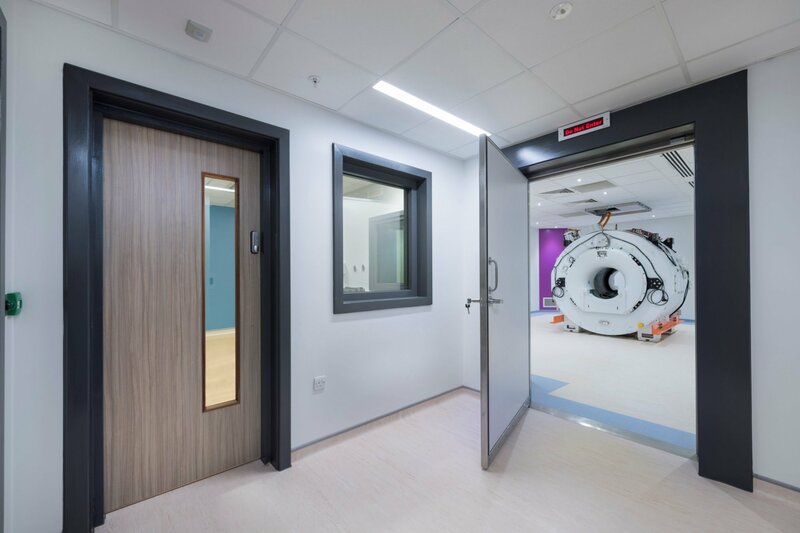 But he warns: “When deciding on a regime for flooring in hospitals and other healthcare settings, it is important to take the surface profile of safety flooring into consideration. Cotton mops, in particular, can cause problems for cleaning teams because small fibres from the mopheads can detach during use. If these snag on the surface aggregates in the safety flooring they increase the likelihood of dirt and contaminant build-up on the surface, giving a disappointing finish, undermining hygiene standards, and reducing slip resistance of floors throughout the site. To address this, mops should be replaced by one of the recommended mechanical, manual, or steam cleaning processes. “Cleaning is also much easier and more effective if you identify the type of soil on the floor and choose the right equipment and detergent to get rid of it,” said Brigginshaw. 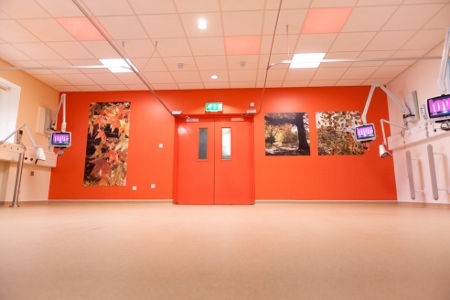 “For example, achieving excellent hygiene results for floors in kitchens and cafeterias requires a different approach to wards, theatres and treatment rooms, or to main entrances.” Whatever cleaning regime used, manufacturers say the dilution ratio is one the most-important considerations. “If cleaning teams are using the ‘glug glug’ method of unmeasured detergent use, you will get a disappointing finish and spend more than necessary on cleaning chemicals,” said Brigginshaw.